WH Fencing - Fencing/Gates based in Ashford, Middlesex. 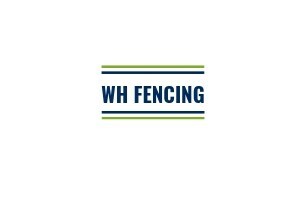 WH Fencing offers a local, professional, fully insured service you can rely on. Our experienced team will complete the job competitively and to a high standard. We tailor solutions to your needs and will carry out a free site survey prior to quoting and installation. WH Fencing serves Ashford Middlesex and areas within a 25 mile radius.